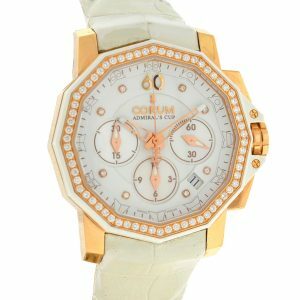 Corum is one of the most popular luxury watches around. Get your pre-owned Corum Boca only at Boca Raton Pawn. We have South Florida’s largest selection of pre-owned Corum Boca.